With the new poster and trailer dropping for The Hangover III this week, there is a lot of buzz around the franchise right now. The first movie was an instant classic, becoming the highest grossing rated R movie of all time. There was no end to quotable lines, or memorable scenes after the original’s release in 2009. Then there was The Hangover Part II. The sequel was more of the same; the jokes were all too familiar, and the story followed almost the same beats as the original. Sure, a few things were changed around. And the guys got into some new antics. But overall, it was unoriginal and downright disappoint. 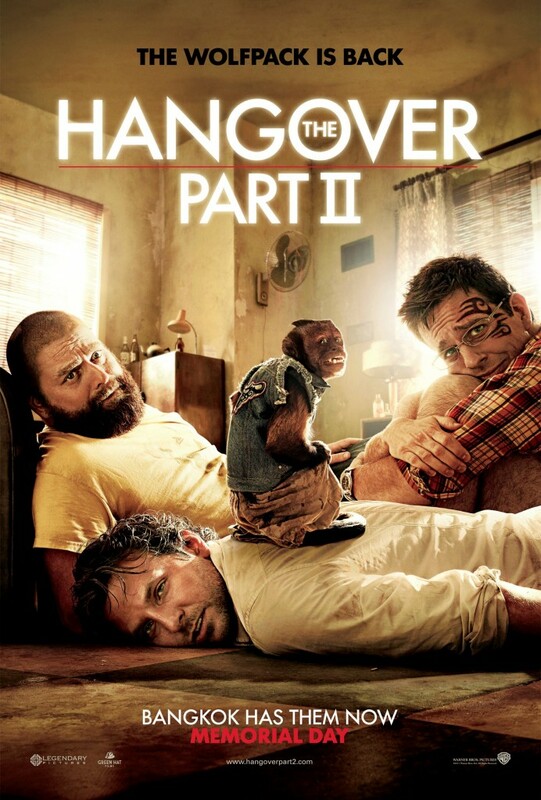 The Hangover Part II would go on to make over $254 million domestic, and another $327 foreign – bringing in a total of over $581 million worldwide. That’s $113 million more than The Hangover, which made almost $467.5 million worldwide.